First Quarter on 7 for the whole band. Rung on the Faversham practice night, held at Throwley due to an event in the church. First submitted Wednesday, 16 January 2019 at 21:41:33 by Adam Moore. 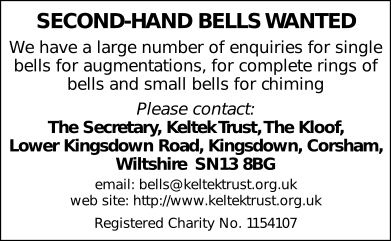 Sent for publication in The Ringing World on Friday, 18 January 2019 at 23:42:58, and printed in issue 5625.